Lufthansa today released special discount which allows you to save some nice money if you book their flight departing from Poland. 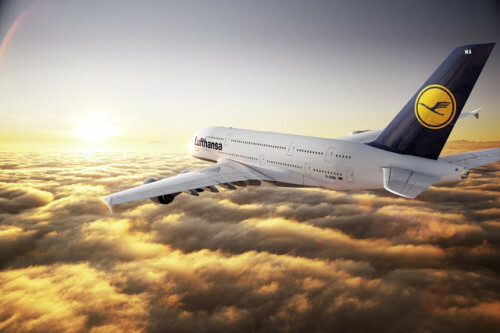 To get nice €20 / 85 PLN discount, click on the button below to see special promo code which you then enter during the booking process at Lufthansa website. This discount code is valid until 17th December on depatures from Poland to any destination. Flight has to take place between 1st November 2013 and 31st March 2014. This offer is limited to 5000 applied discount codes so you better hurry up!